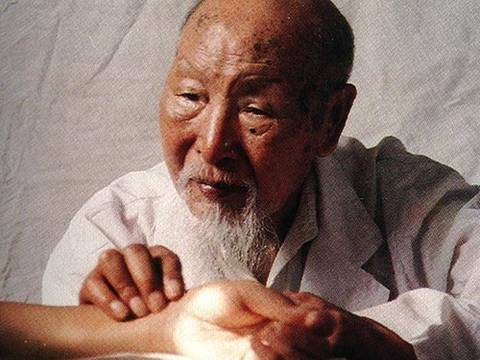 Traditional Chinese Medicine, the healing spirit - how has it survived and is it effective? Western medicine is in constant flux, changing and advancing through scientific study. Alternatively, Traditional Chinese Medicine (TCM) has been practiced in essentially the same way over thousands of years, largely absent research and advancement. So how has TCM survived? Why is it effective? In an attempt to address those questions, researchers from Beijing Normal University and Southwest Minzu University in China collaborated on a new study which offers an explanation for the success and longevity of TCM by emphasizing its spiritual qualities. The analysis was published in a special October/December 2012 issue of the journal Pastoral Psychology. Western medicine understands little about how and why TCM is effective in treating human ailments. This new report examined several aspects of TCM including its history, fundamental beliefs and spirituality. According to the researchers, spirituality plays a key role in traditional Chinese healing rituals, its medicines and its health maintenance theories. The report also highlighted the spirituality of Traditional Chinese Medicine practitioners. "Good health and longevity are what we pursue,” wrote the study’s lead authors. “More and more people are concerned about ways to prevent disease and strengthen their bodies, which is the emphasis of traditional Chinese medicine. It pays attention to physical pains, and at the same time is also concerned with spiritual suffering. Therefore, TCM can teach people to be indifferent towards having or not having, to exist with few desires and feel at ease, to keep the body healthy and the mind quiet, and to achieve harmony between the body and the mind and then to achieve harmony with the world and nature," concluded the researchers. The report emphasized the core principles of TCM, namely that the mind and body of are inseparable in the quest for good health. Traditional Chinese doctors continue to emphasize the role of spirituality in healing, seeing "people" not "diseases" and equating "curing diseases" with "curing people."